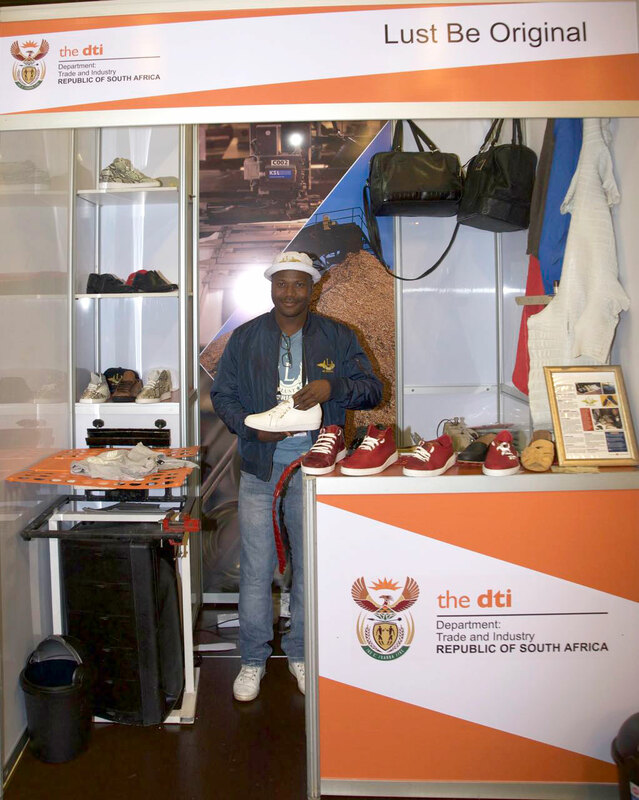 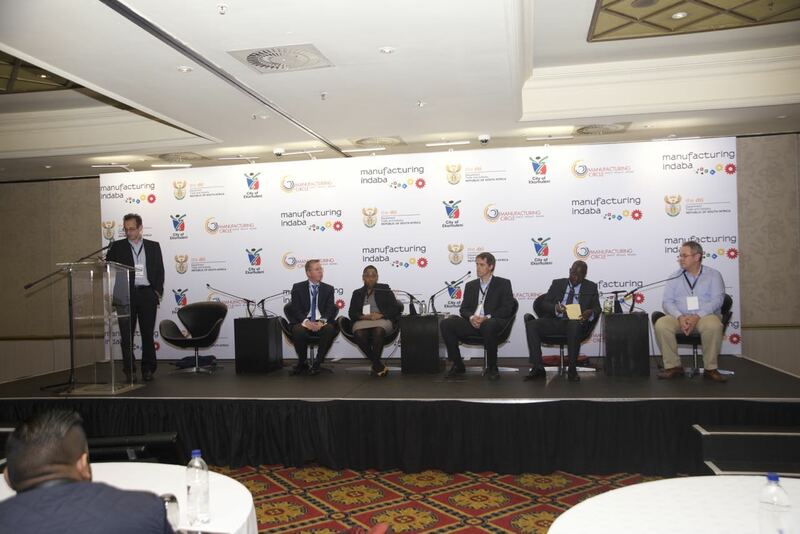 The one-day Eastern Cape provincial manufacturing event, will host leading manufacturing experts, who will address the province’s delegates, meet with the private sector manufacturers and discuss opportunities and challenges related to the province’s manufacturing industries. 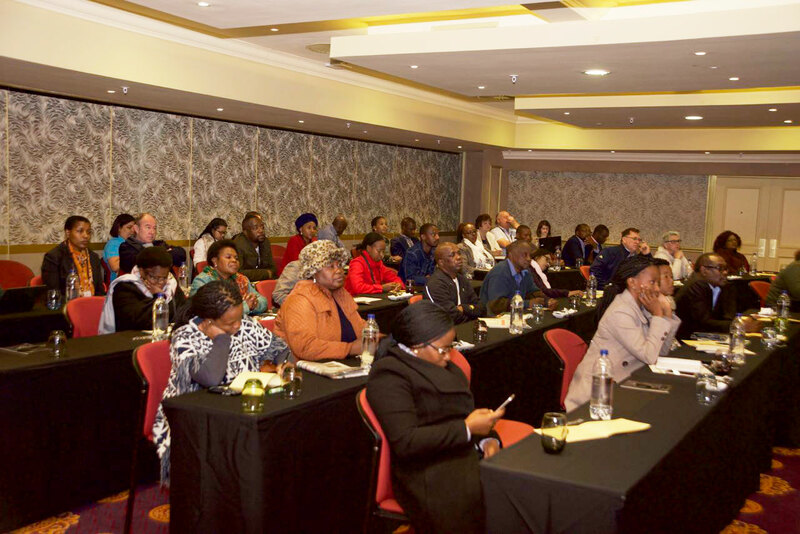 With high-level government and industry role players speaking at the conference, the programme is filled with content specifically tailored to meet the needs of the province’s manufacturing businesses. 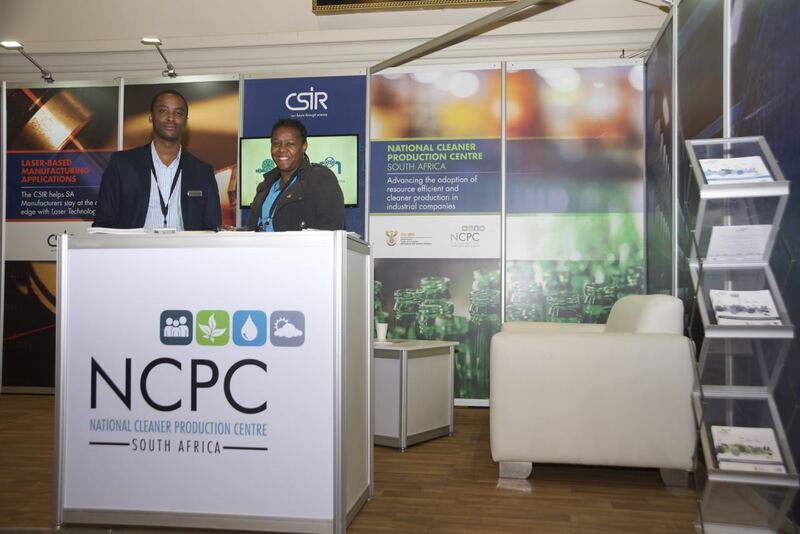 In addition, the event will host manufacturing companies who will be exhibiting their products and services to the delegates in attendance, with a focus on expansion and access to new markets. 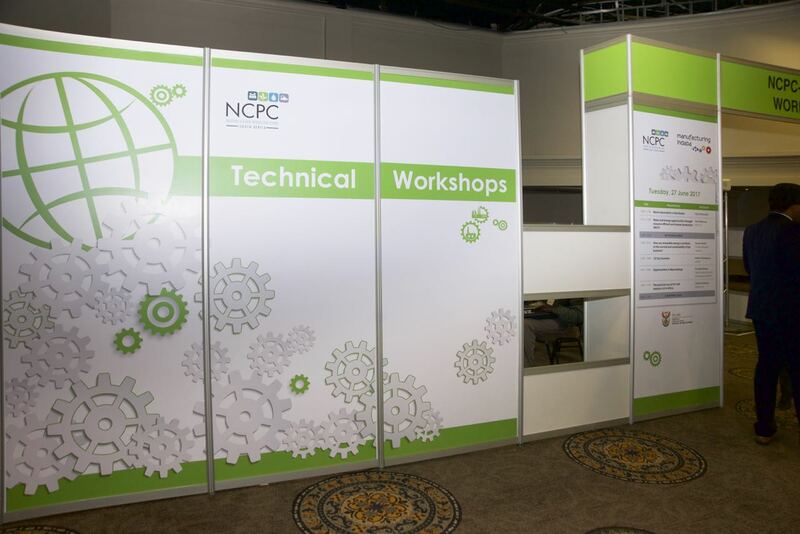 What solutions can manufacturers employ to recover from the nation’s rolling blackouts? 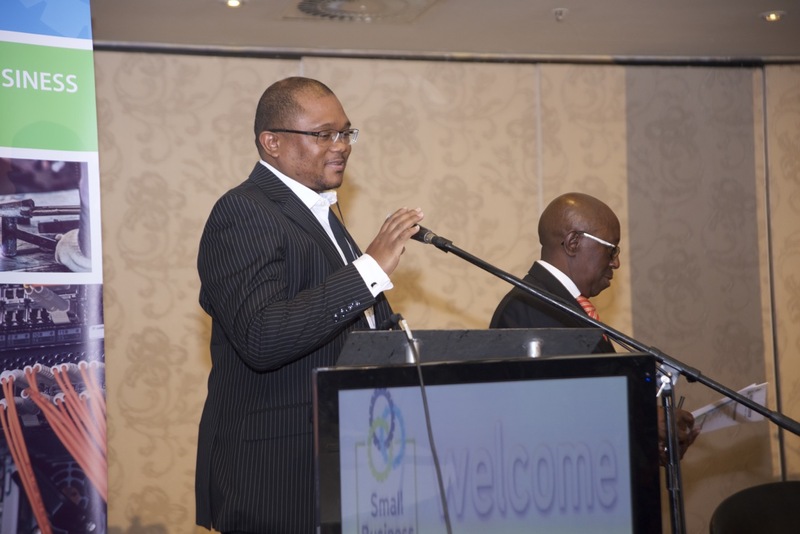 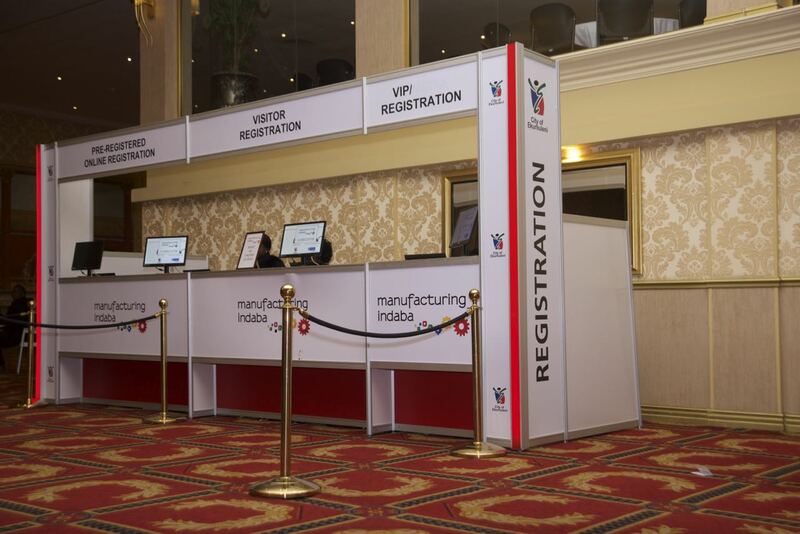 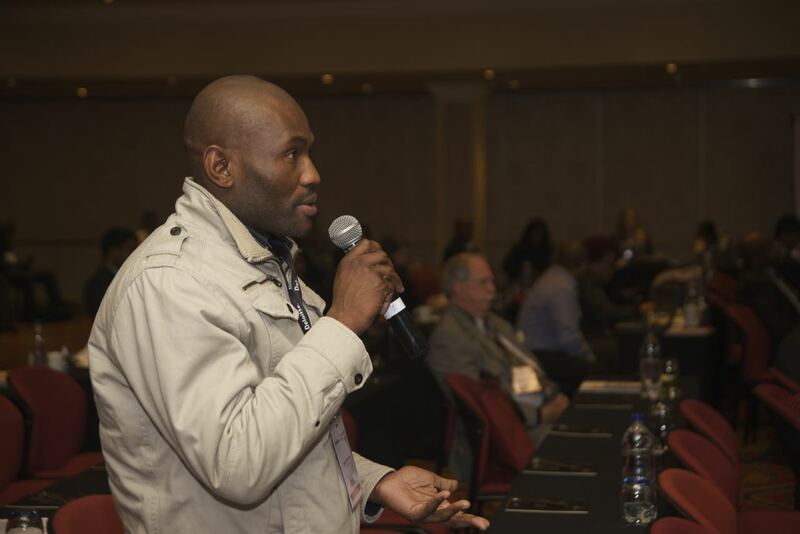 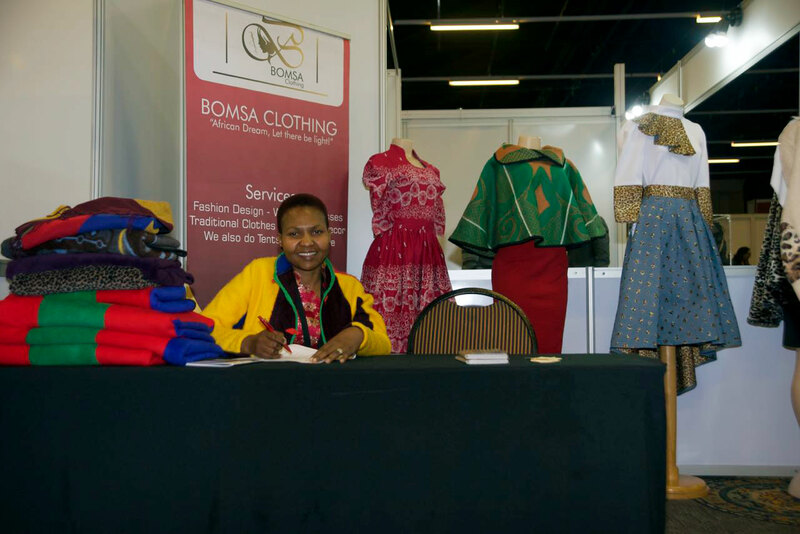 Manufacturing Indaba is bringing the popular Business Matchmaking Programme to KZN!